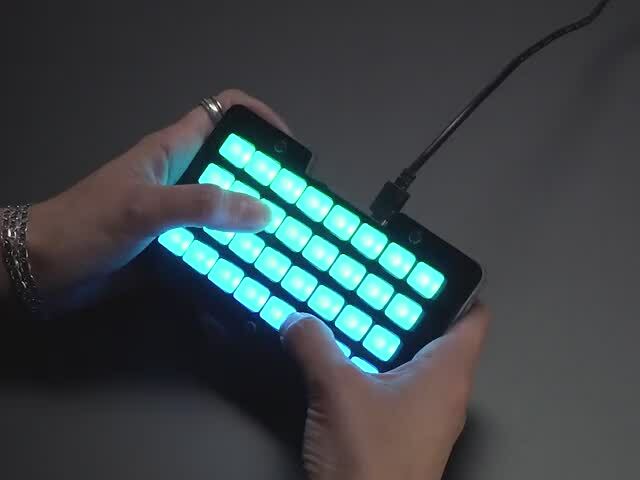 This project turns your NeoTrellis M4 into a control surface for Ableton Live similar to functionality found on a Novation Launchpad or Ableton Push device. It allows you to start and stop 32 individual audio or MIDI clips with the touch of a button and each clip is colored according to values sent from Live's UI. This project has only been tested with Ableton Live 10 for MacOS. Of course, you'll also need an installation of Ableton Live. The Live Launcher plugin device is written in MaxMSP, so you'll need either Live 10 Suite (which includes Max for Live) or Ableton Live 10 + the Max for Live add-on. The Live Launcher is likely compatible with Live 9, but has not been tested at the time of this writing. Download & install the Arduino IDE if you haven't already and add support for Adafruit boards via instructions here. 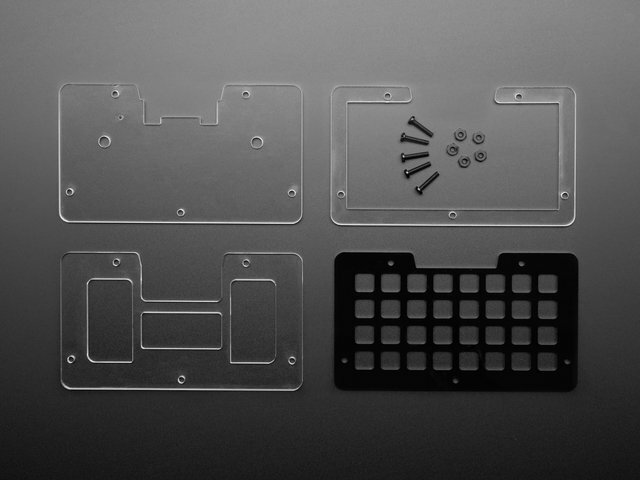 Follow the instructions in this guide to assemble and test your NeoTrellis M4. Once you've got it up and running, you can move on to programming. Open Arduino, go to Sketch -> Include Library -> Manage Libraries … and type NeoTrellis in the search field of the window that appears. Install the Adafruit NeoTrellis M4 Library that appears in the search results. Create a new sketch and delete the default template code which appears within it. Copy the code below, paste it into that new sketch, and save it as Live_Launcher (or whatever name you see fit). Reset your NeoTrellis by double-clicking the recessed reset button on the back. NeoTrellis is ready to be programmed when the rear LED turns green. Go to Tools -> Board and select Adafruit Trellis M4 (SAMD51) from the list. Go to Tools -> Port and select the port which name contains Adafruit Trellis M4 in the name. Upload the sketch by clicking Sketch -> Upload. Unzip the downloaded file and store the resulting Neotrellis_M4.amxd file somewhere safe. In Ableton Live, create a new Live set and add some audio and/or MIDI clips to the first four slots of tracks 1-8 in Session view - or use an existing set that has a variety of clips loaded into Session view. Locate the Neotrellis_M4.amxd file in the folder you saved it, drag it into the Live window, and drop it onto any track - just be sure to only add one instance of the plugin device. Ensure your NeoTrellis is connected to your computer via USB and click the rescan button in the NeoTrellis M4 Live device to update the list of available serial devices. Click the serial port pulldown menu to see a list of available serial devices, and choose the serial port that corresponds to your NeoTrellis M4. 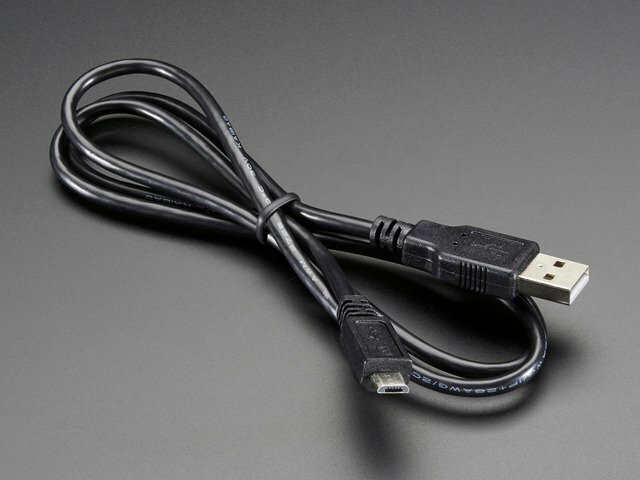 As seen above, my NeoTrellis appeared as usbmodemMID1. If your NeoTrellis does not appear, click the rescan button and trying again. Click the sync_colors button to send clip color data over to your NeoTrellis. Once you see your NeoTrellis light up with colors corresponding to tracks 1 - 8 in Live, you're ready to roll. Keep in mind that a clip may take some time to start playing after being triggered - this is determined by each clip's launch settings & tempo in Live. This guide was first published on Dec 27, 2018. It was last updated on Dec 27, 2018.